Have any feedback for us? We'd love to hear it! 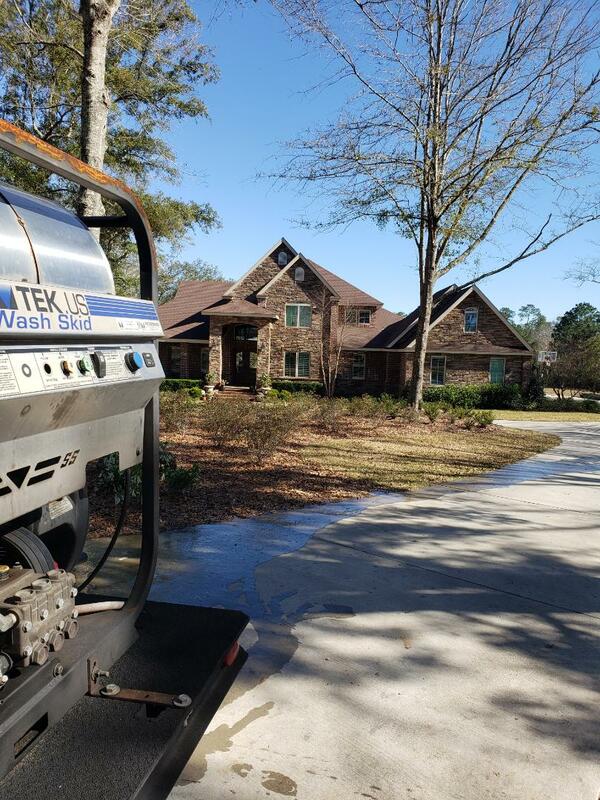 Call us at (850) 318-3294 and let us know how we are doing. 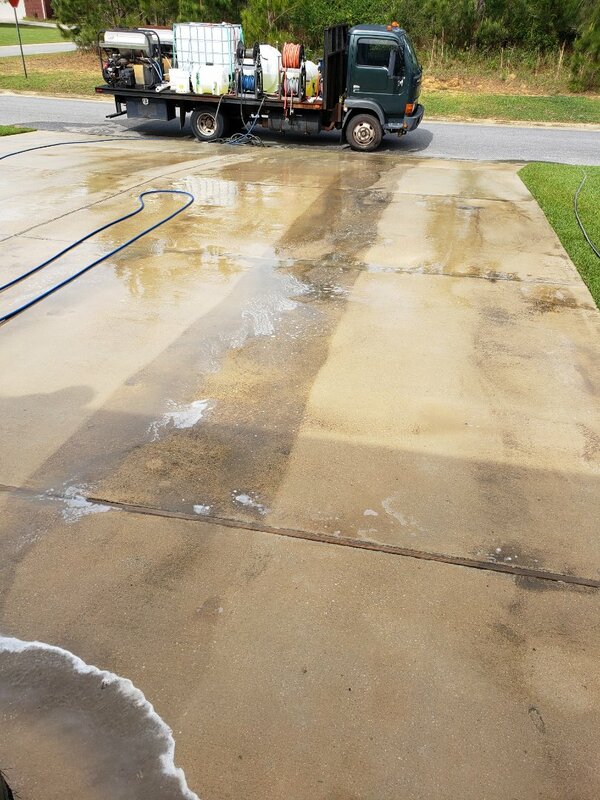 All of my concrete, pool area & enclosure are spotless!!!! Thank you!!! Thank you April, really appreciate the review! outstanding service...I highly recommend these fine young men! 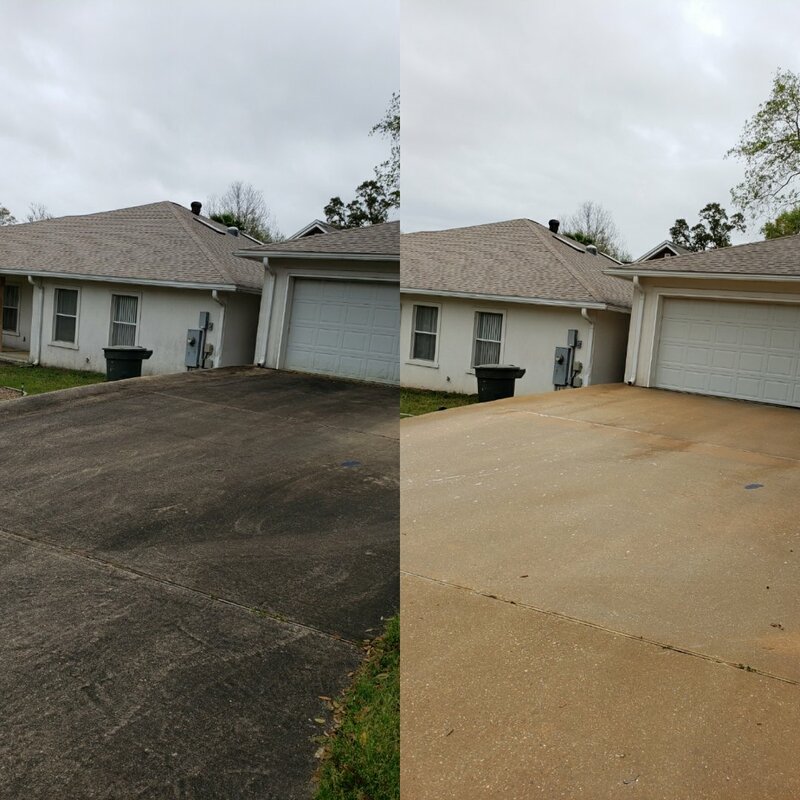 Professional, Affordable, and Excellent Service!! 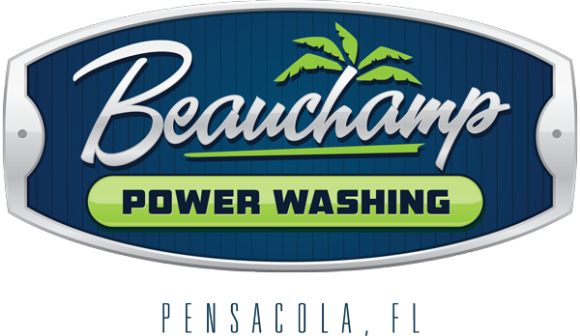 The owner of this company, Daniel Beauchamp, is very professional and takes personal pride in every job he does. 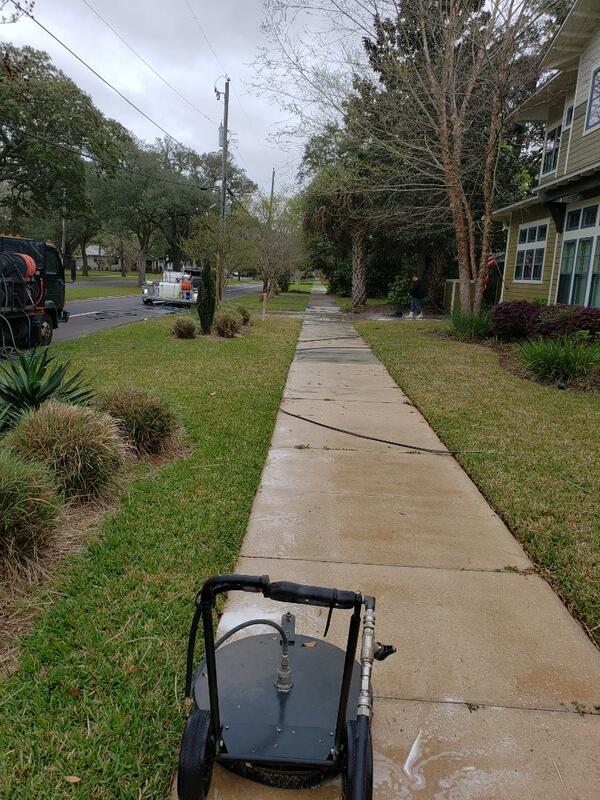 He will go above and beyond to make sure you are satisfied with your service. I highly recommend doing business with this company. 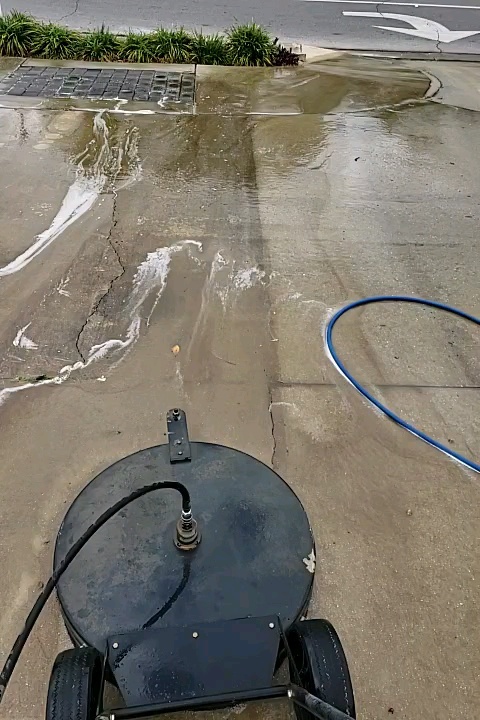 Daniel made it easy to set a time for power washing my home. Daniel and Sam were attentive listeners as we walked around the house before they began. 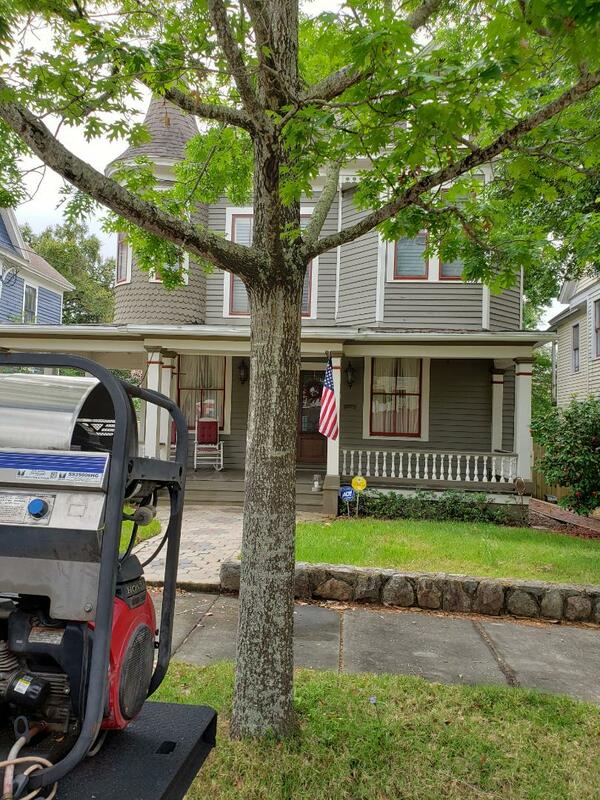 Daniel treated the stubborn rust stains on the curb twice and offered to come back and treat them again in a week or so. 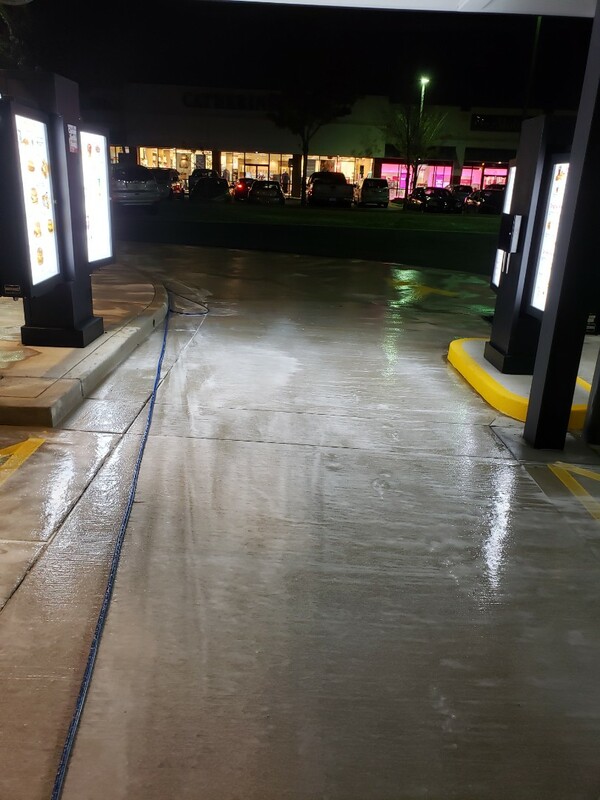 I would definitely use their power wash services again! Thank you for a great job. Thank you so much for the review Kathy, we really appreciate it! 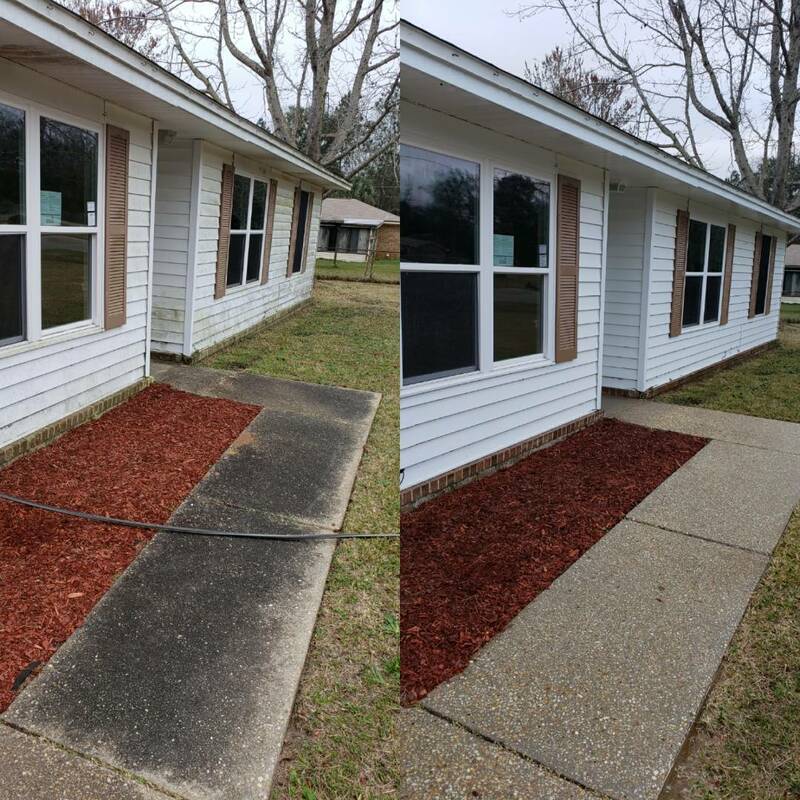 quick and did a great job. Dan and team have helped me out a couple of times. They are very friendly and honest with their work. 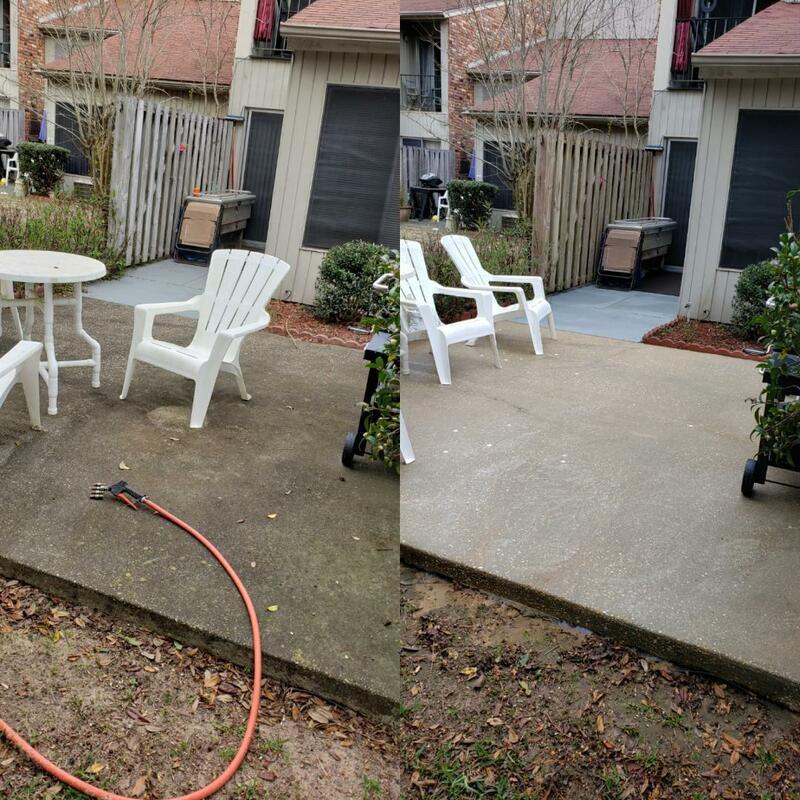 They've done excellent work for me and I highly recommend them to others in need of house or patio washing. Thank you for the review! Really appreciate it! As always, wonderful customer service! Thank you Daniel and Sam! Thank you Amy! Really appreciate the kind words! 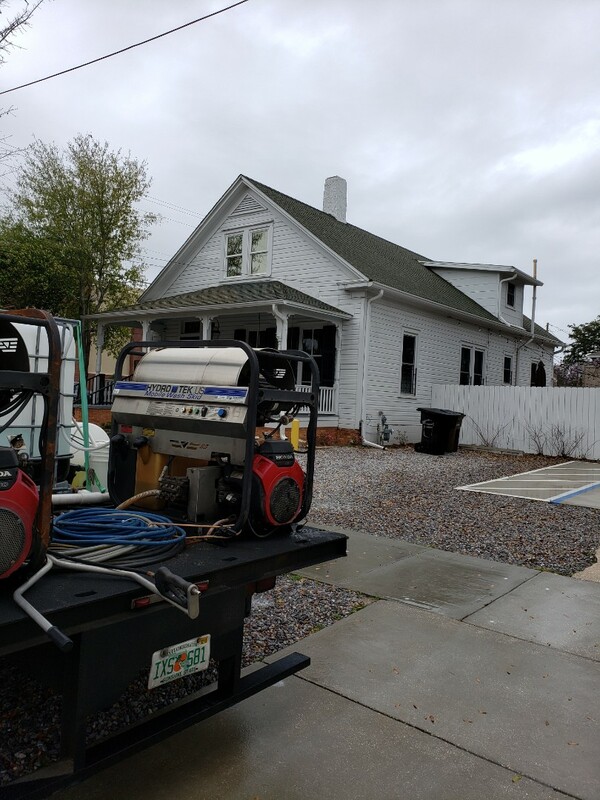 House Washing & Roof cleaning in Pensacola. 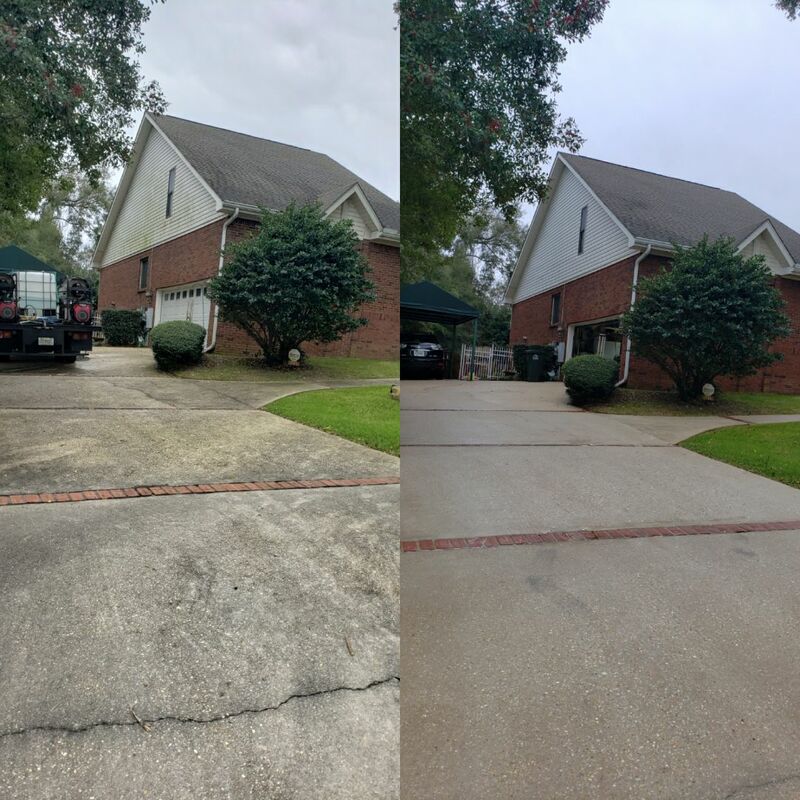 House wash and driveway cleaning in Pensacola. 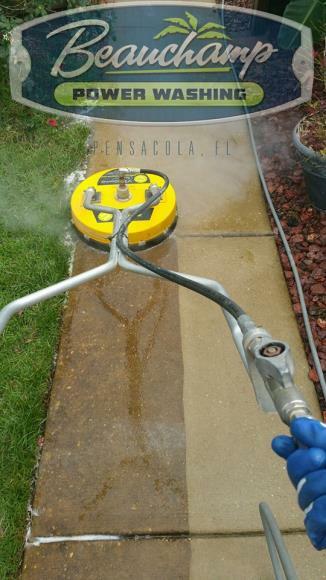 Building, deck and concrete cleaning in Pensacola. 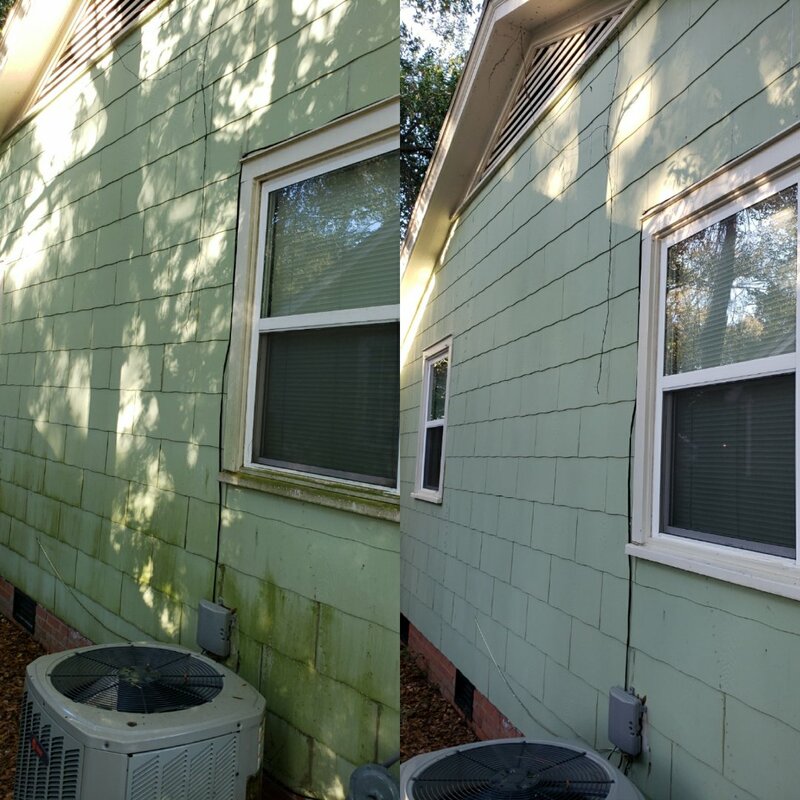 House, fence, pool cage and concrete cleaning in Pensacola. 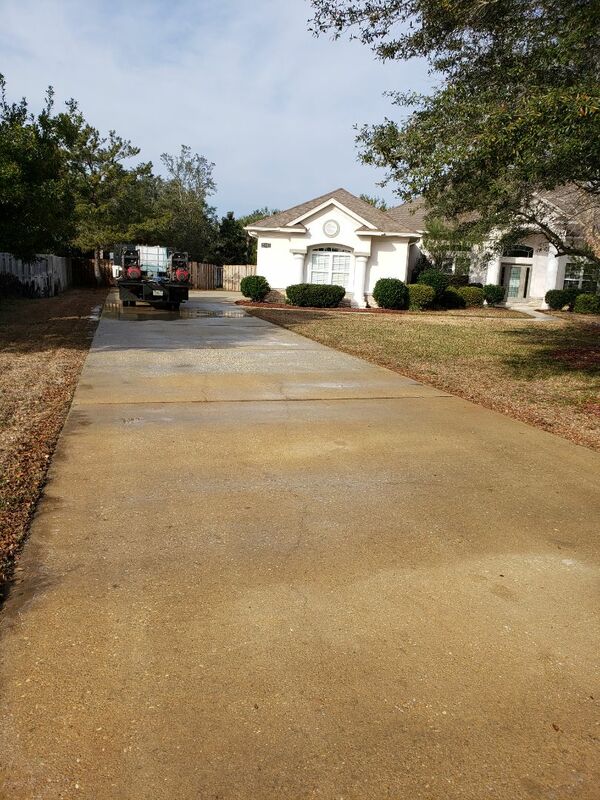 House, pool deck and driveway Washing in Gulf Breeze. 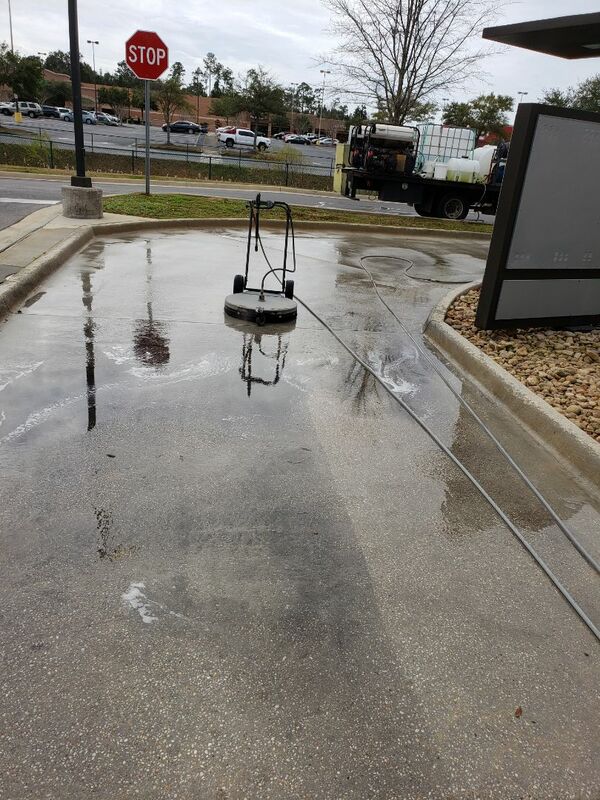 Drive-thru & sidewalk cleaning in Pensacola.